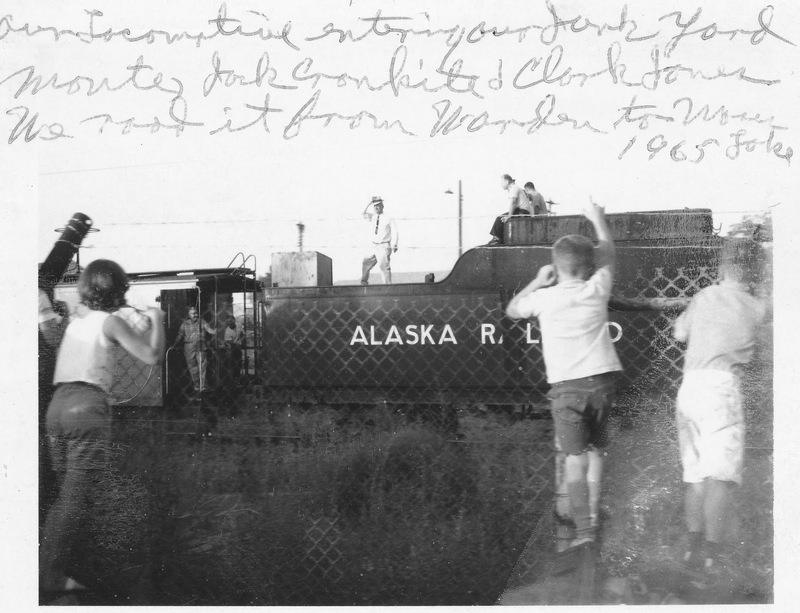 The 557 arrived in Moses Lake in 1965 after being sold to an Everett, WA area junk yard. The rear headlight on the tender was encased to keep it from being removed between Everett and Moses Lake. Monte and two of his friends rode the engine from Warden to Moses Lake.